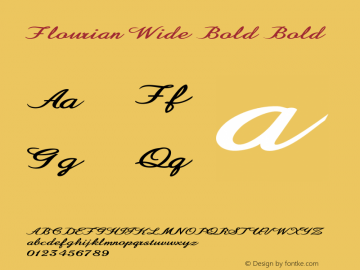 Flourian Wide Bold font family series mainly provide Bold and other font styles. 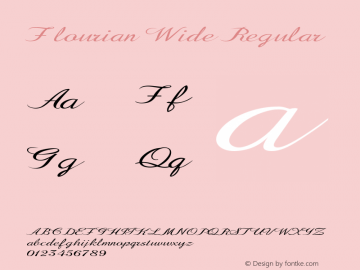 Flourian Wide font family series mainly provide Regular and other font styles. 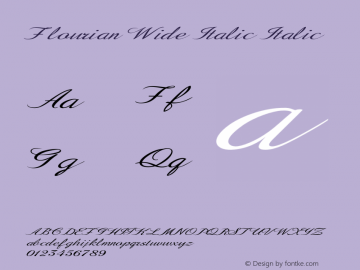 Flourian Wide Italic font family series mainly provide Italic and other font styles. Flourian Bold font family series mainly provide Bold and other font styles. Flourian Exp Bold font family series mainly provide Bold and other font styles. 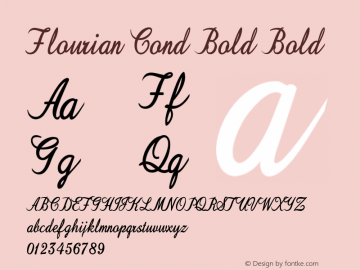 Flourian Cond Bold font family series mainly provide Bold and other font styles. 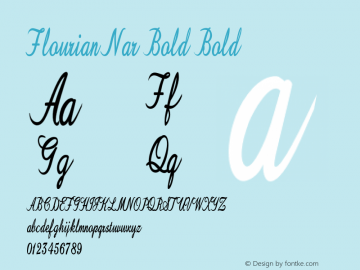 Flourian Nar Bold font family series mainly provide Bold and other font styles. Flourian Bold Italic font family series mainly provide Bold Italic and other font styles. 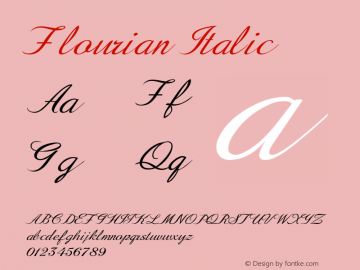 Flourian font family series mainly provide Regular and other font styles. 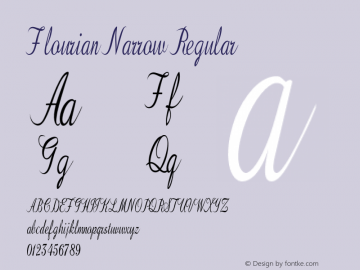 Flourian Narrow font family series mainly provide Regular and other font styles.